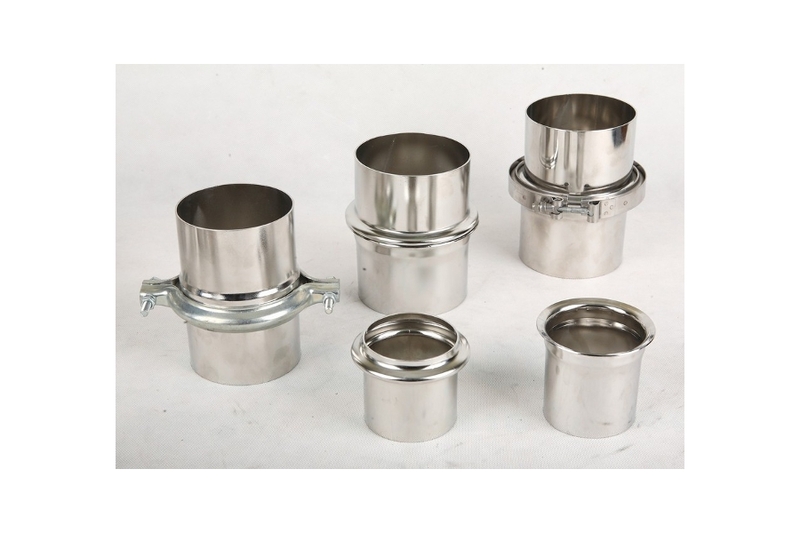 Elements such as pipes, silencers, filters, etc. 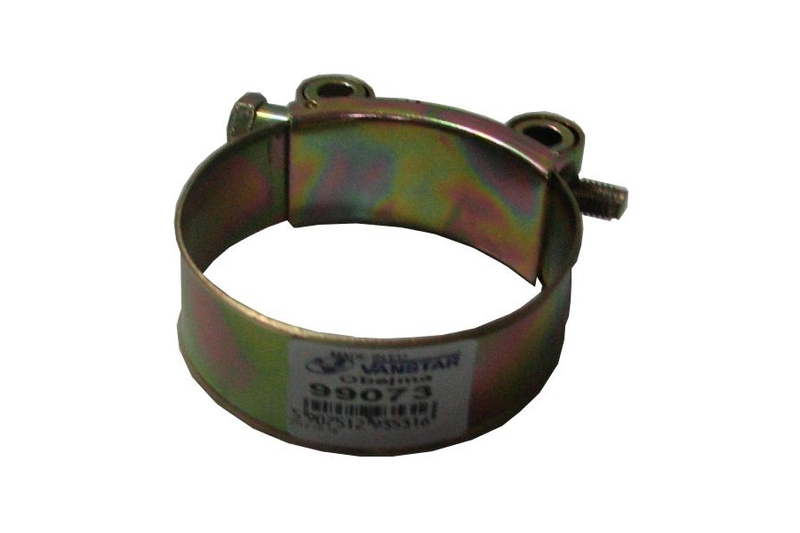 merge together to form an exhaust system. 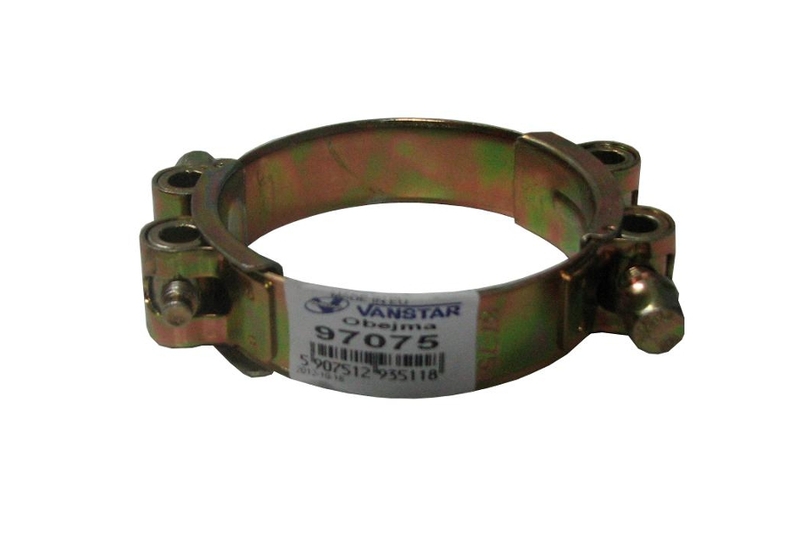 The connections between the individual components must be durable and leak-proof to ensure an adequate level of operational safety of the exhaust system. 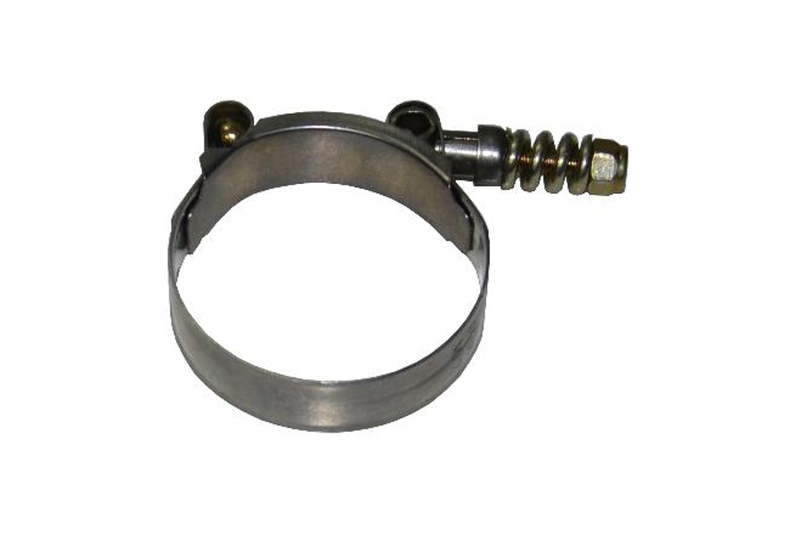 Single screw clamps with spring for metal-rubber connections (intake pipes). The above elements can be found in our catalog of universal elements on the download page. 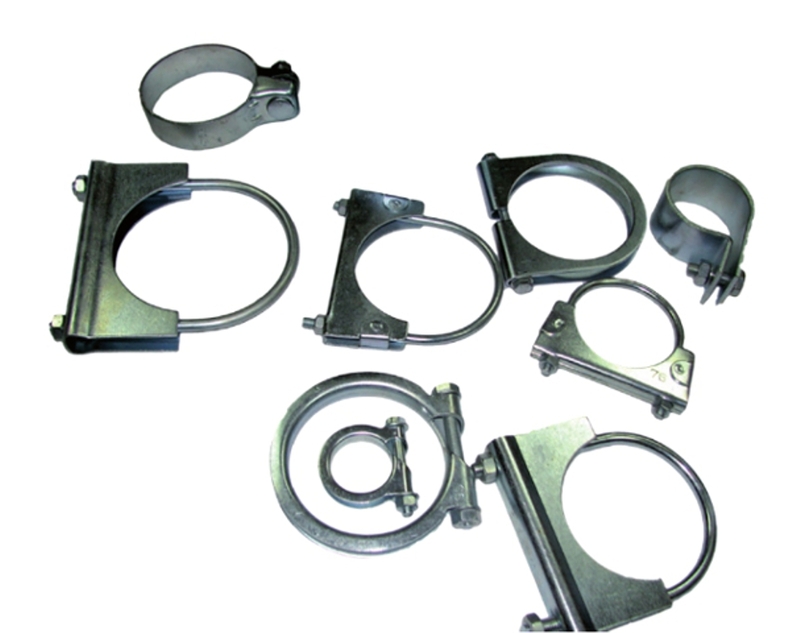 In addition, we offer a whole range of pipe clamps, not mentioned above, which are dedicated to specific car models. 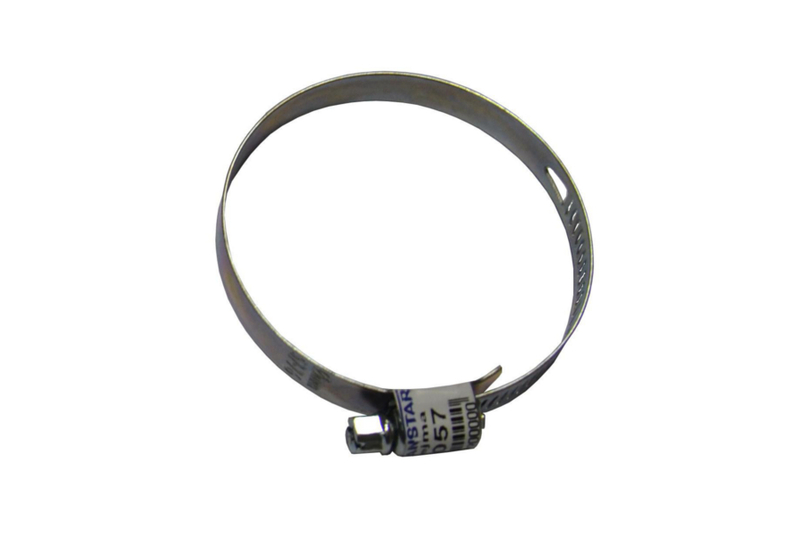 In total, we have over 330 models of clamps in the diameter range from Ø 26 to Ø 165 mm. 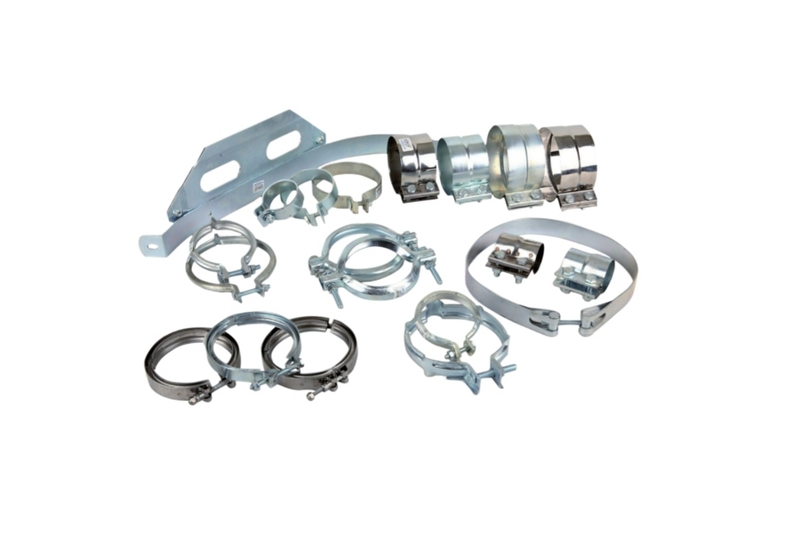 The clamps are available depending on the model - in galvanized or stainless steel.